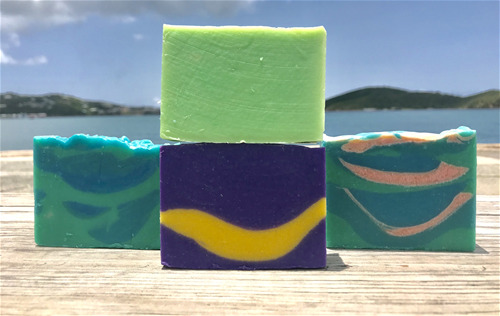 Making its first solo appearance at NY NOW, this St. Thomas, U.S. Virgin Islands-based handmade products manufacturer that was founded in 2011 specializes in handmade artisan soaps, bath & body products, hair products, candles, and wax melts, featuring mostly plant-based ingredients. The minimum reorder is usually $100, but for the show it is reduced to $50. Free domestic shipping to the USA and its Territories on any order of $150 or more placed at the show. The order must ship to one location in one shipment. JDNatlady's Creations, LLC, an indie beauty brand from St. Thomas, U.S. Virgin Islands, recently celebrated its 7th anniversary. 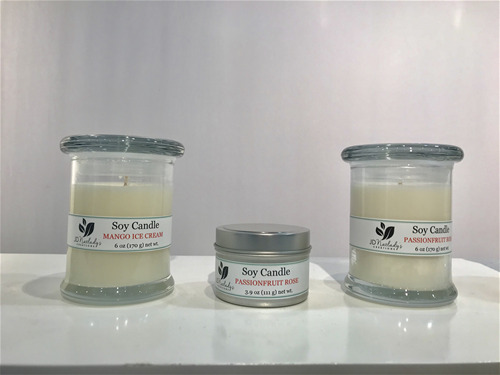 This manufacturer of small batch, handmade soaps, bath & body products, hair products, candles, and wax melts will continue its expansion beyond the shores of its small island home by making its first solo appearance as an exhibitor at NYNOW where it will be at Booth 8070 in the Personal Care + Wellness section from February 3-6, 2019. Its founder, well-known Virgin Islander Aquannette Y. Chinnery, graduated at age 18 from the then-College of the Virgin Islands (now University of the Virgin Islands) with a B.A. in Chemistry and entered a Ph.D. program at Massachusetts Institute of Technology (MIT) where she later earned her M.S. in Biochemistry. She has a J.D. with High Honors from Rutgers University and currently is an Assistant Attorney General in the V.I. Department of Justice. Aquannette is a former model, dancer, radio personality, television news and weather anchor, award winning fine artist, and award nominated recording artist/singer/songwriter. As a multi-genre creative, Aquannette's artistic background often influences her artisan soap designs. 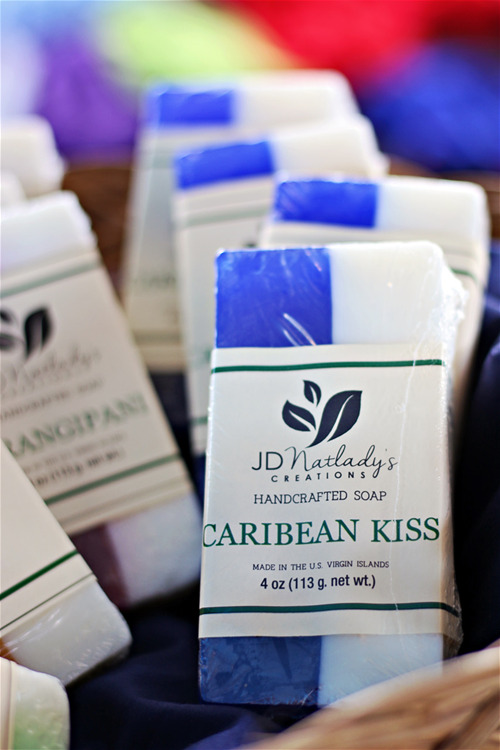 Her background as a scientist laid the foundation needed for JDNatlady's Creations to formulate and create its products in house at its workshop and small retail store on St. Thomas, U.S. Virgin Islands where it has thrived for the past seven years despite being hit with two Category 5 hurricanes in September 2017, Aquannette said, "It is great to be able to continue to show that the U.S. Virgin Islands is open and ready for business and to remind people that our products made in our small U.S. territory are Made in the USA." Booth # 8070 in the Personal Care + Wellness Section of NY NOW will have on display from February 3-6, 2019 one of the NY NOW Best New Product Award Participants. Come by JDNatlady's Creations' Booth # 8070 to view and smell the enticing tropical scent of the Passionfruit Rose Bath Bomb, which has been selected as a NY NOW Best New Product Award Participant. This luxurious bath bomb also contains unrefined, organic, fair trade shea butter. It is made in the U.S. Virgin Islands, so it is Made in the USA. Also look for the Passionfruit Rose Bath Bomb in the destination:new exhibit. destination:new will include in its display a U.S. Virgin Islands indie beauty brand's new handmade product. JDNatlady's Creations of St. Thomas, U.S. Virgin Islands will have the honor of having its Passionfruit Rose Bath Bomb exhibited both in the destination:new display at NY NOW February 3-6, 2019 and in its own Booth #8070 in the Personal Care + Wellness Section of NY NOW. Stop by both locations to view and smell the enticing tropical scent of the Passionfruit Rose Bath Bomb, which has been selected as a NY NOW Best New Product Award Participant and also as part of the destination:new display. This luxurious bath bomb also contains unrefined, organic, fair trade shea butter. It is made in the U.S. Virgin Islands, so it is Made in the USA. This new product will be exclusively launching at NY NOW Winter 2019. 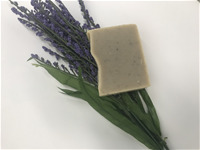 JDNatlady's Creations, LLC will showcase its small batch, handmade soaps, bath & body products, hair products, candles, and wax melts that are all Made in the U.S. Virgin Islands, so they are Made in the USA. The indie beauty brand from St. Thomas, Virgin Islands will continue its expansion beyond the shores of its small island home by making its first solo appearance as an exhibitor at NYNOW where it will be at Booth 8070 in the Personal Care + Wellness section from February 3-6, 2019. 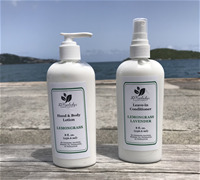 Aquannette said, "It is great to be able to continue to show that the U.S. Virgin Islands is open and ready for business and to remind people that our products made in our small U.S. territory are Made in the USA." The company's founder, well-known Virgin Islander Aquannette Y. Chinnery, graduated at age 18 from the then-College of the Virgin Islands (now University of the Virgin Islands) with a B.A. in Chemistry and entered a Ph.D. program at Massachusetts Institute of Technology (MIT) where she later earned her M.S. in Biochemistry. She has a J.D. with High Honors from Rutgers University and currently is an Assistant Attorney General in the V.I. Department of Justice. Aquannette is a former model, dancer, radio personality, television news and weather anchor, award winning fine artist, and award nominated recording artist/singer/songwriter. As a multi-genre creative, Aquannette's artistic background often influences her artisan soap designs. 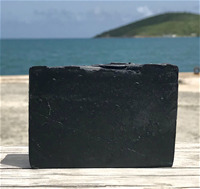 Her background as a scientist laid the foundation needed for JDNatlady's Creations to formulate and create its products in house at its workshop and small retail store on St. Thomas, U.S. Virgin Islands where it has thrived for the past seven years despite being hit with two Category 5 hurricanes in September 2017. 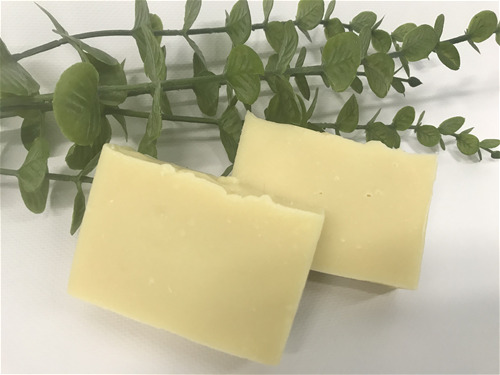 The 4 oz soap bar comes packaged in a recyclable Kraft box with front and back labels and a rectangular window that displays the rich, dark color of the soap. These handmade soaps scented with fragrance oils are highly sought after and have great sell through. Many customers are drawn in by the visual appeal of the colorful designs and are even more delighted when they smell them. See more here. Highly scented and brightly colored are the key features of these handcrafted glycerin soaps. Luxurious lotions scented with essential oils such as lemongrass or peppermint and rosemary are some of the most popular skincare products that JDNatlady's Creations makes. All hair types may use the essential oil scented Lemongrass Lavender Leave In Conditioner. There are so many more products so stop by at the show to check them out. These hand-poured soy candles are made in the U.S. Virgin Islands so they are Made in the USA. The candles in American-made reusable glass jars are a new addition to the candle and wax melt line. They contain 6 oz net wt.in an 8 oz (by volume) jar. The 3.9 oz net wt. candles are in a 4 oz (by volume) silver travel tins and have a burn time of approximately 15 hours. All wicks are lead-free cotton.